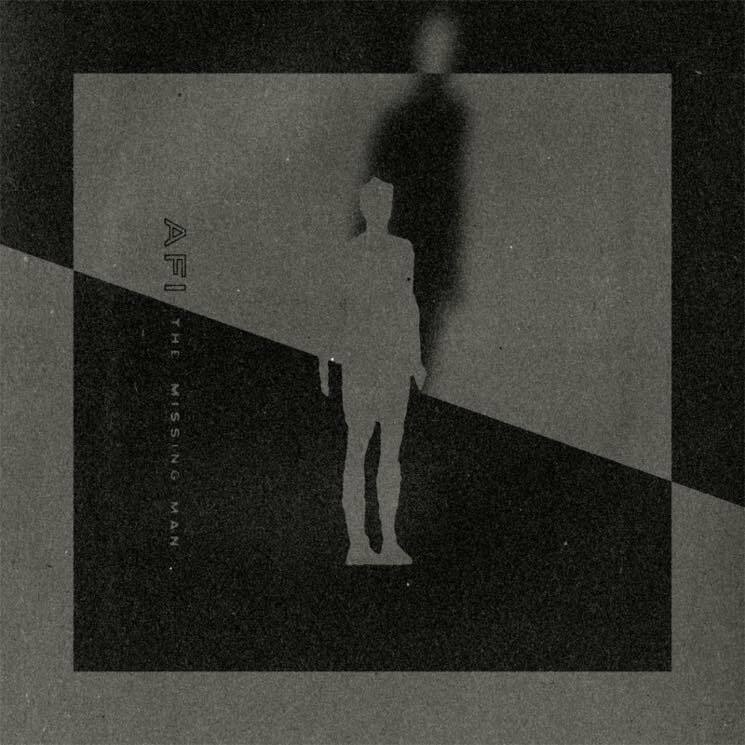 The latest EP, The Missing Man, from punk legends AFI is everything fans of the band have grown to love throughout the years. The Missing Man is aggressive whilst simultaneously being easy to listen and sing along with. Comprising only five short tracks the record is punchy and doesn’t ever skip a beat, something which the band had struggled with on recent full length album releases. Fans of the group will definitely want to add this to their collections and rotation. Whilst for new listeners this EP is a great introduction to the modern incarnation of AFI. Fingers crossed this is simply a teaser to tide us over until a full length album of equal calibre.